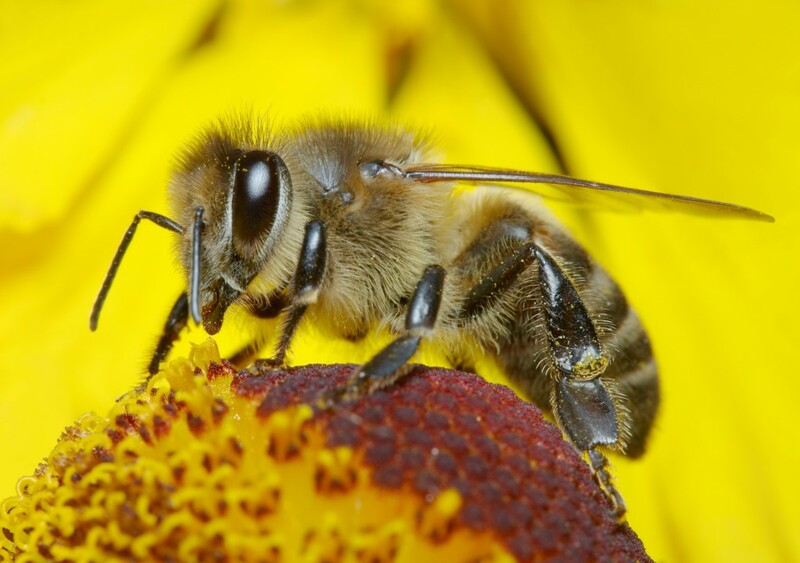 In case you’re wondering about the terminology of the hobby, the art of owning and breeding bees primarily for the honey they produce is called ‘apiculture’ and the people doing it are apiarists. That said, these days just about anything that has to do with bees buzzing around your yard is referred to as “beekeeping,” overall. 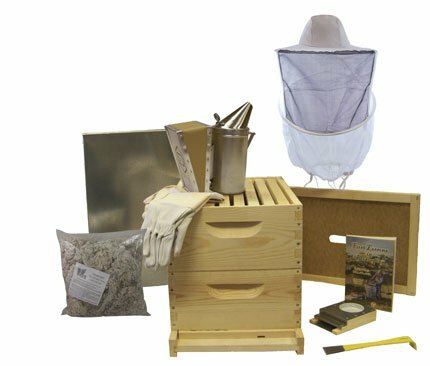 Now that the jargon is out of the way, lets take a look at modern beekeeping and all you’ll need to know if you intend to have your own apiary, whether it’s going to be big or small. First off, there are more than twenty thousand types of bees. You can get a professional to advice you on the type best suited for your local region but the ‘Golden Italian’ bee is the most common suggestion for beginners. This is mainly because it’s a general purpose bee and easy to work with. Once you have chosen the type of bees you want, you need to consider where you are going to keep them and what type of hive to set up. Most people choose between either a Top Bar Hive which do not have movable frames and Longstroth Hives which do. There was once a time we used to keep bees in special wooden logs and pottery, but that is no more. Ultimately, you need a place that can keep the bees away from the weather and in which the queen will remain safe. It is frequently advised for beginners to go with the Top Bar Hive. Although they do not produce as much honey, it is a good place to start and try out your new hobby to see just how you like it. Do not go full throttle at first, doing too much at once may lead to difficulties if not failure. You can upgrade later once you are confident you know what you are doing and have developed a healthy taste for it. Longstroth Hives are the more commonly seen type in modern beekeeping and you can certainly start right away with a 8 frame or a 10 frame hive if you want to. There’s no harm in jumping in feet first, in my personal opinion. My family decided they were going to jump into a 10 frame box instead of starting with a top bar. It just depends on how determined you are to make this a long term commitment top keeping bees. The right tools make everything easier. Now, once all that has been decided, what tools do you need? You don’t want to be bringing a cue stick to a gun fight now, do you? You will without doubt need a hooded head covering and good gloves. You could watch other apiarists not using this gear, but trust me, as a beginner it is safer to have them on. Also, a smoker is essential. This is to help quiet the bees down. Some people prefer liquid smokers, while others the regular smokers that burn almost anything to produce smoke. Now that we have the basic beekeeping tools, we need to learn everything we can about taking care of the queen. This is if you haven’t studied up on it already, of course. She only lives for about a year or two but she is everything to a hive. She produces all the eggs that builds the colony. You also will want to learn how to differentiate between the different types, the queen, the workers and the drones. To successfully cultivate anything, you need to be familiar with the seasons and how they affect the life of your hive. This is roughly what the beekeepers year looks like. Yours may vary depending on your local region and your climates. Spring Beekeeping: You inspect the hive to find out if the queen is still around for laying eggs and to make sure that your bees all disease free. Vaccination can be done every other week. Although that should stop at around early June to make sure the medication doesn’t get into the honey combs. Make sure they have enough to eat until the first nectar is available from springing flowers. Summer Beekeeping: This is the period we have been working for. Add extra supers to the hive to hold all the honey produced, because bees need the extra space or they might swarm. Just make sure there is enough room for them to do what they do best. Fall Beekeeping: Once you have harvested all the supers, you are going to want to winter the hive. To start your wintering process, first check to see queen is available and alive, medicate the whole crew and make sure they have enough sugar and water to survive the winter. Winter Beekeeping: If indoors, keep the temperature at a steady 5 degrees Celsius or 41 degrees Fahrenheit. If outdoors, there is very little you can do. They can survive even when fully covered in snow, but it is not entirely uncommon for them to leave the hive to go die in a very cold winter. These are the bare basics of modern beekeeping. It is prudent to look at the cost of all this in both time consumption and monetary terms so that you can decide for yourself which is the best way to go. But as an activity, having your own hive is very rewarding and, as a bonus, it’s beneficial to your local environment as well.